Every now and then, a pocket of our world proves once again that virtual reality is no match for reality. 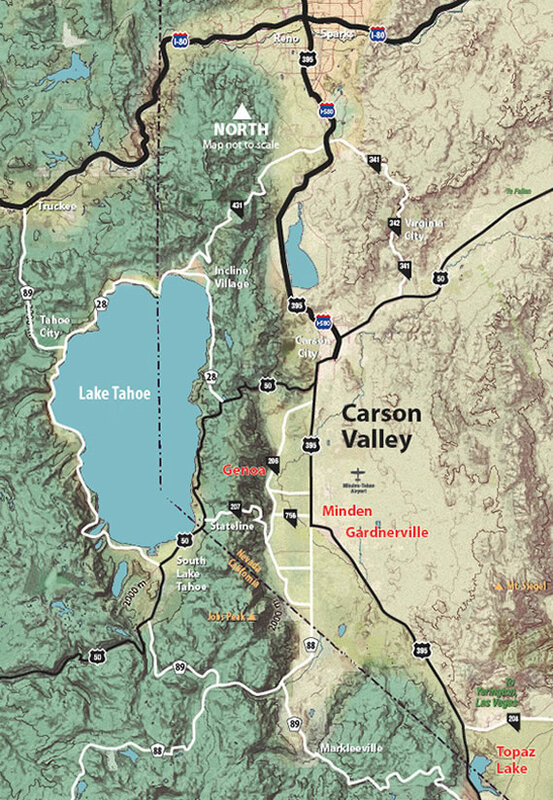 Places like Carson Valley, where mountains stretch well beyond any touchscreen. People driving the back roads still cast waves at you for no good reason. Stars seem light years closer. Handshakes are robust. There’s much to do, including the art of doing nothing. Here, reality is a beautiful thing that exists at all points of the compass and legendary experiences appear in even the smallest of moments.